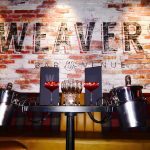 Welcome to Weavers Bar & Venue! Located in the heart of Drogheda Town Centre on West Street, Weavers Bar & Venue is Drogheda’s busiest Bar. 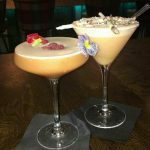 With three very different areas to enjoy our award winning food & extensive handcrafted cocktail menu we have something to suit everyone’s needs. Here at Weavers Bar & Venue parties are our thing. 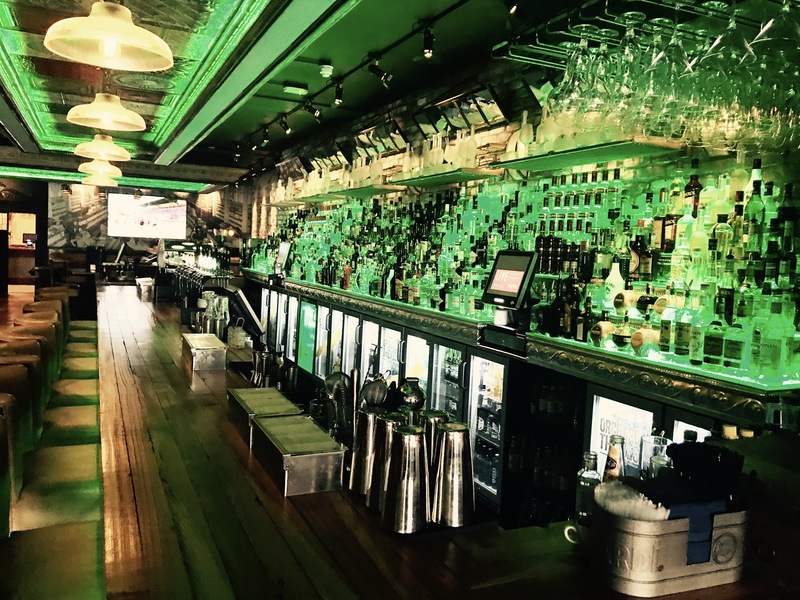 We can offer groups of all sizes a unique experience in Drogheda’s busiest bar. Why not add some nibbles to your party booking? 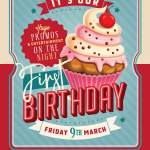 With finger food starting at only €8.50 per person. We also offer a number of Vegetarian / Vegan and Gluten free options. 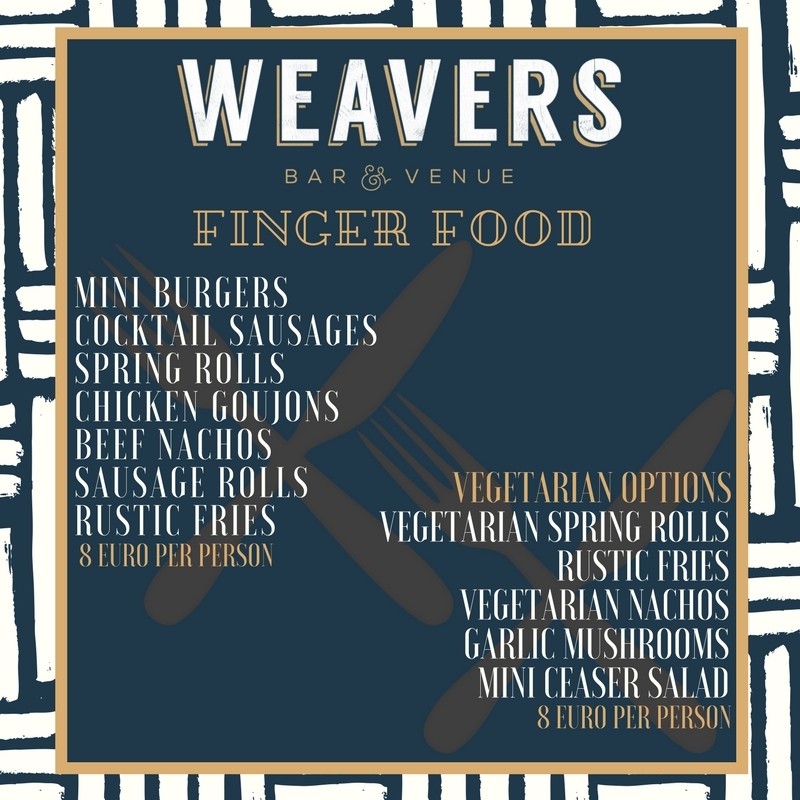 Here at Weavers Bar & Venue we have a number of different areas to suit all party needs. Corporate nights, Birthdays & Christmas Parties are some of the celebrations we specialize in. Ask us about our packages with our sister venue, Earth Nightclub. email events@weaversvenue.ie for all information. Our elegantly designed Loom Bar is a unique space with an inside-outside design that has to be seen to be believed. High sealing, striking lighting fixtures and two feature window walls. It offers the ultimate illusion of outside dining. Our Weavers Bar is nothing short of breathtaking. Built to resemble a New York Bar with a bottle selection of 400+ on display. Incorporating luxurious colours such as red and mustard to add to the expensive feel. Lighting colour can be changed at the touch of a button to create the perfect atmosphere. With custom made booths which can accommodate up to 30 people we are not lacking in seating options. Here at Weavers Bar & Venue we really tried to create an outside area which in itself could be a focal point of the bar. With gorgeous pastel colours, overhead heating, flower walls and an outside bar of it’s own we believe we have been successful. It is easily accessible from both inside bars and is the perfect place to spend Summer days and Winter nights alike. 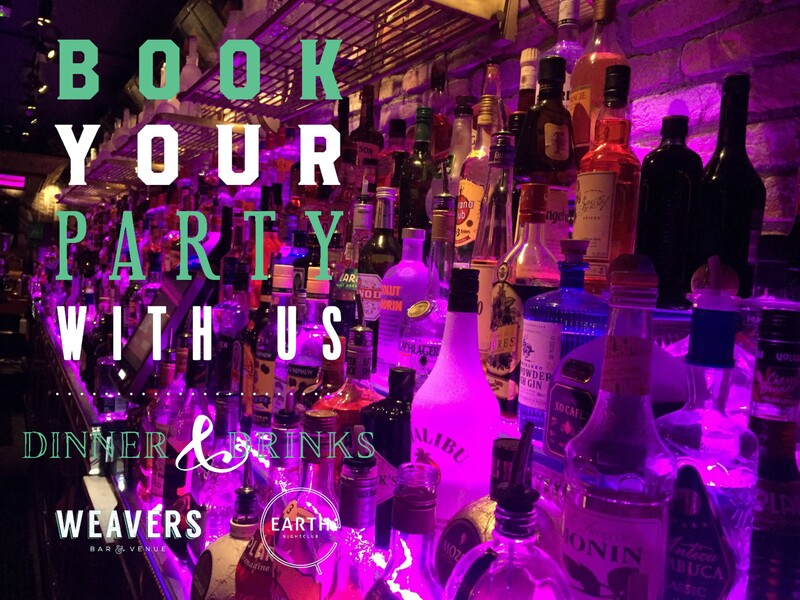 With so many unique spaces to offer, why not book your party with us at Weavers Bar & Venue?